Typical Puglia (Italy) variety, which fruit are consumed raw or salad. 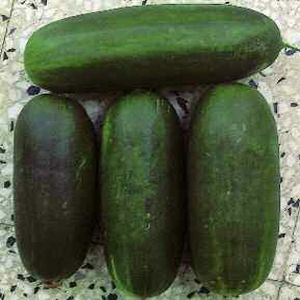 Middle vigorous plant with lengthened fruit shape 12 cm. Smooth skin without bones.